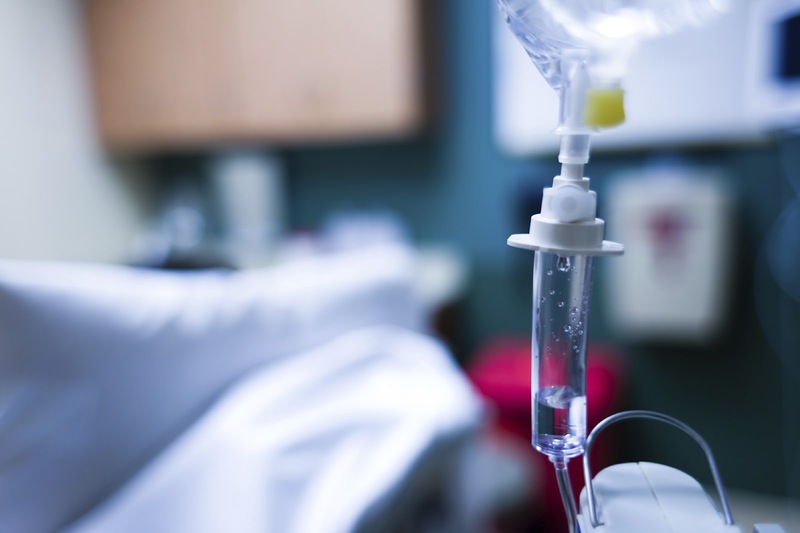 Low-dose intravenous ketamine (≤0.5 mg/kg) is as effective as opioids at reducing acute pain in adults who present to an emergency department (ED), suggests a meta-analysis published in the journal Academic Emergency Medicine. “For patients with opioid use disorders or substance use disorders that require a potent analgesic in the ED such as a narcotic, ketamine may be a favorable option compared to an opioid,” wrote Nicholas Karlow, M.P.H.S., of the Washington University School of Medicine and colleagues. According to the authors, acute pain is one of the most common causes of ED presentations, with up to 78% of visits including pain as a presenting complaint. While previous reviews have examined the effects of low-dose ketamine on acute pain in an emergency setting, the inclusion of trials where ketamine was administered with other analgesics or ketamine was administered for sedation have made it difficult to draw conclusions about the independent effect of ketamine on acute pain control, Karlow and colleagues wrote. For the current meta-analysis, the authors included only randomized, controlled trials that compared the analgesic effect of I.V. low-dose ketamine with I.V. opioids in patients 18 and older presenting to an ED with acute pain; their final pooled sample included three trials and 261 patients. The researchers compared the difference in pain scores after the administration of ketamine or an opioid from baseline to within 60 minutes of the intervention. (I.V. opioids were converted to morphine equivalent dosing for analysis.) They found no statistical difference in pain scale reduction between morphine and ketamine.